Kids love camping holidays and it’s often the parents who are more put off by the thought of staying in a tent for a few days (given the good old British weather). A campervan holiday can be a much better option in some cases and now is the time to start getting it ready again. 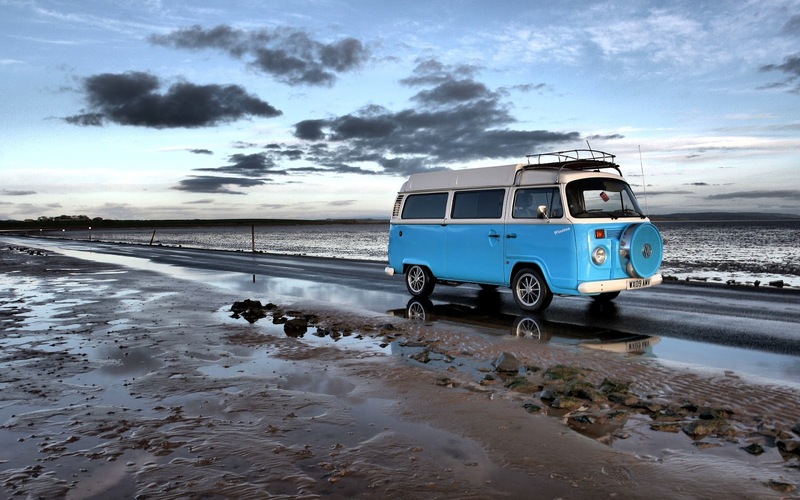 Whether you’ve already got a campervan that needs sprucing up, are considering buying a new one or are looking to work on VW camper conversions with the right equipment, whichever stage you’re at these tips should help ensure it’s suitable for all the family. If your campervan has been off the road for six or so months, you’ll need to give it a good check over first. There are a range of basic exterior campervan checks and actions you should take. These include checking for any splits or cracks, cleaning and polishing all over and making sure the doors and locks still work. Like with any vehicle, check the tyres and pressure, that the handbrake is still fully functional and all the electrics work. In cold weather batteries can go flat, but it may just need a quick jolt to get started rather than being replaces. Once the basics are done and your campervan is in full working order, focus on making the interior family friendly. This is where you’ll all be spending a lot of time, so it needs to accommodate everyone’s needs. Clear out anything that’s not needed and put items like plates, toys and games that you intend to take on the trip into cupboards. The campervan should then be pretty much spotless with enough room for everyone to easily walk around. If it’s been a year since you last used your campervan or you’re converting an old one, it’s advisable to check your children still fit in their beds. Kids can grow a lot in nine to 12 months, so you might get a shock. You don’t want to travel 300 miles only to have a whining child who can’t sleep as their bed is too short. Wooden or metal campervan bed frames can be constructed fairly simply to replace or extend where this is the case. Home comforts are helpful to take along and install wherever possible, especially when you have young children. Where possible, add decorations such as wallpaper or pictures that will remind them of home. Night lights and glowing stickers on the wall will help get through the dark nights you only seem to get out in the countryside. Those with a dog need to plan for a tent attachment, while it can be useful to increase the activities your kids can do when it rains. This provides more room so they can run around a bit outside and keep out of your hair when cooking in the cramped kitchen. Check you still have the tent and it’s not leaking and everything will be alright. 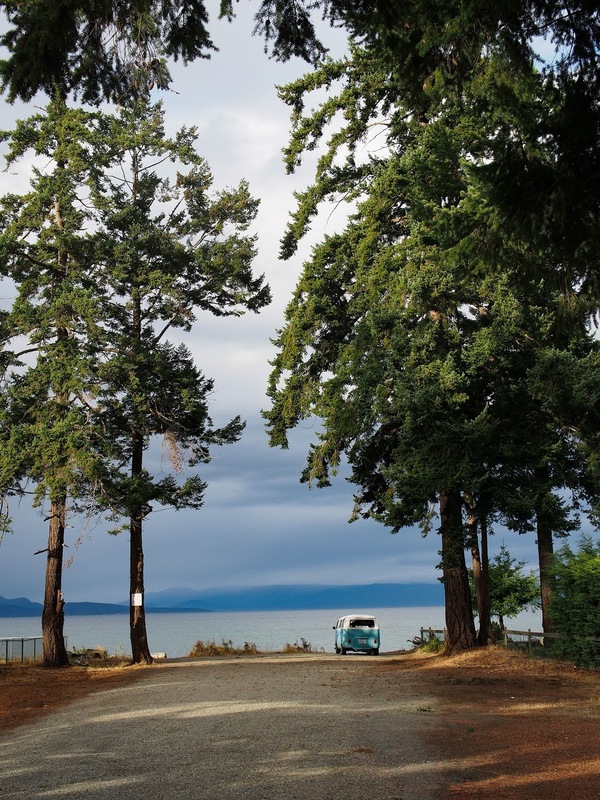 All that’s left to do is decide where to go on your family campervan trip. Where would you choose? Oh I love this. I dream of having a camper van and doing it up shabby chic style! !